Choosing the builder you want for new home is as important as any other detail related to the project. Beyond making sure they have the right qualifications, you need to feel comfortable that you can work with them during the build. At Murphy Construction, we understand that your new home is a major investment that you want to have done right from the start. Can I get the home I want within my available budget? What can you do if the home of your dreams doesn’t fit into the reasonable budget you have to spend? Careful discussion with your chosen builder can help determine what features are the most important and find ways to make them affordable. Are there any parts to the new home design that are optional? You always want to make sure there is an understanding as to what are optional items that are costing you more. Transparency in what is included for the entire build price estimate will help you manage the overall cost. 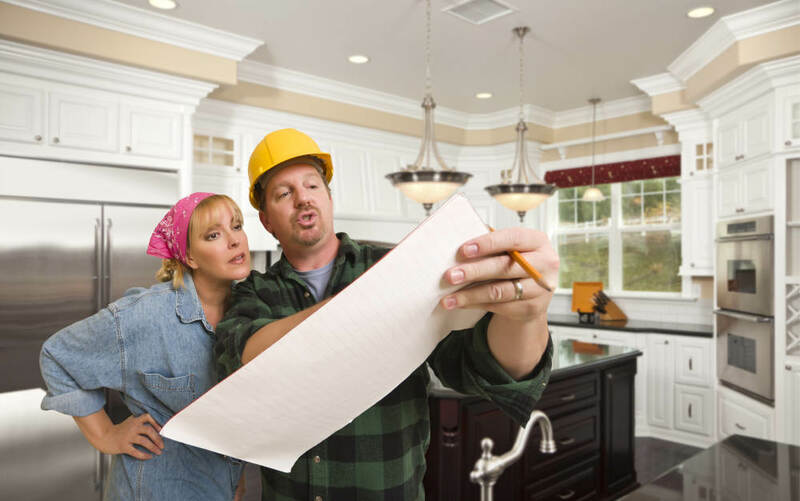 Make sure you hire a builder that is willing to walk you through the costs associated with the build of your home. Can I see images of similar homes you have built? Another important way to determine if you have picked the right builder for your new home is to request pictures of homes they have already built. It gives you a better feel for their range of skill and can better determine if they can provide the design you want. Will I be involved in the design and building process? Communication is critical to ensuring you understand every stage of the build process of your new home. You’ll find it exciting to see the home go from design and planning to completion. Make sure you have a builder that is willing to include you in the process. Call us at Murphy Construction if you are considering building a home in the High Desert area of California. We provide quality design and construction to match your budget and home needs.